Have you had visions of an island that would be perfect for a vacation? Perhaps you’ve been thinking of white sand beaches, turquoise water, tropical weather, and lavish resorts, only to wake up and realize it was all a dream. What you probably don’t know is that the United States is home to some of the top-ranked islands in the world. So leave your worries at home and pack a good book, some walking shoes, and a bathing suit. Discover four islands in the U.S. that are perfect for your dream vacation. Oahu is considered one of the best islands in the world and recognized as the heart of Hawaii. Known as the gathering place, Oahu lives up to its name. Here, you’ll experience language, theater, art, film, food, and festivals, all deeply rooted in the customs of native Hawaiians. Surf the gentle waves of the Waikiki Beach or unwind under the sun. Plan an adventure, snorkel or scuba dive, and get close to tropical fish and green sea turtles. Enjoy breathtaking views as you hike the Diamond Head volcanic cone. Maui is also called the valley isle. Locals and tourists love this island because of its world-famous beaches. See white, black, and red sand beaches, and don’t miss Oneuli Black Sand Beach. Keep busy and fill your itinerary with a variety of activities from living history to adventurous attractions. This tiny island can hold its own with a tropical climate, sparkling white sand beaches, and beautifully landscaped boardwalks. What else do you need? The island is home to some of the world’s most beautiful beaches and made the list of the top 10 islands in the world. Venture to the southern tip of Florida and enjoy easy access to both mangrove-lined estuaries and gulf shores. 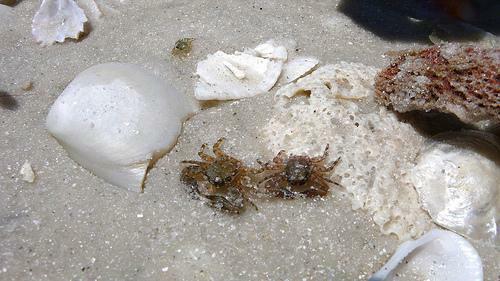 Seashell seekers can even stroll along the soft sand and collect a variety of shells. Stay at a beachfront resort or hotel and let the sound of the waves lull you to sleep. Visit Hotel Planner to book your hotel on Marco Island. 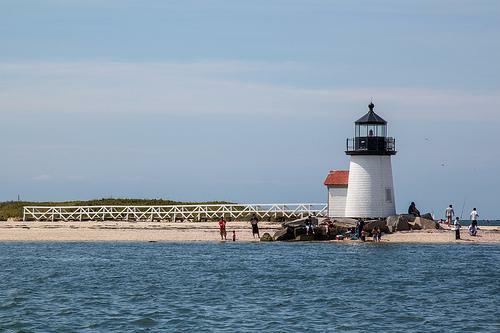 Dunes, sandy beaches with romantic sunsets, and a blinking lighthouse all give you something to look forward to when visiting Nantucket. Originally named Natockete, which means “faraway place,” this isolated island was once the prime whaling port in the world. Today, this tiny island welcomes you with ample New England charm. A great family activity here is the Marine Ecology Field Trip. Work with aquarium staff to catch specimens and examine them before releasing them back into the water. Looking for a romantic activity or two for couples instead? Spend the night at The Wauwinet, where you can relax in a luxurious room or a charming cottage. By now you’ve realized all of the islands listed are perfect. So choose the closest one, pack your bags, and make your travel dream a reality.